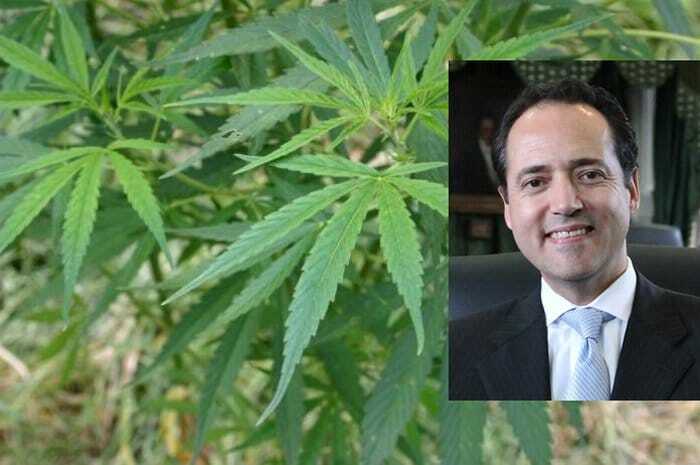 Texas State Senator José Menéndez has filed a bill (Senate Bill 79) that if successful will see medical cannabis available to a far greater number of patients in the Lone Star state. Medicinal cannabis is legal in the Texas, but the Compassionate Use Program isn’t all that compassionate as it is only available to those with intractable epilepsy. Additionally, only low-THC medicines are available and patients are required to purchase products from licensed dispensing organisations that are few and far between. Senator Menéndez said chronic conditions are increasingly affecting U.S. families, including those in Texas, and more treatment options are required. “Unfortunately, many pharmaceuticals don’t help patients and can put them at risk for deadly addictions,” stated the senator; alluding to the opioid epidemic that is claiming hundreds of lives across the country each week. SB79 describes a qualifying patient as “a person who has been diagnosed with a debilitating medical condition by a medical practitioner”, and the words “low-THC” have been struck from the document. The bill may be a tough sell for the Senator, with some Texas lawmakers still under the impression that medical cannabis is a gateway to abuse. But even if there was some element of truth in that in certain circumstances, perhaps they should bear in mind the death toll from opioids (91 Americans die every day from an opioid overdose), compared to that of cannabis overdoses (zero). “Medical marijuana provides a safer, effective alternative that may help prevent these needless deaths,” said Senator Menéndez. A poll of Texas voters taken last year indicated 71% of Texans feel currently legal medical use of marijuana should be expanded from just epilepsy to include other diseases where patients may benefit. Just 19% disagreed. It’s not the first time the Senator has taken a crack at expanding medical cannabis access in Texas. Last year he introduced a similar bill, SB 269. “Doctors, not politicians, should be determining what is best for Texas patients,” said Senator Menéndez at the time of filing of the previous bill.